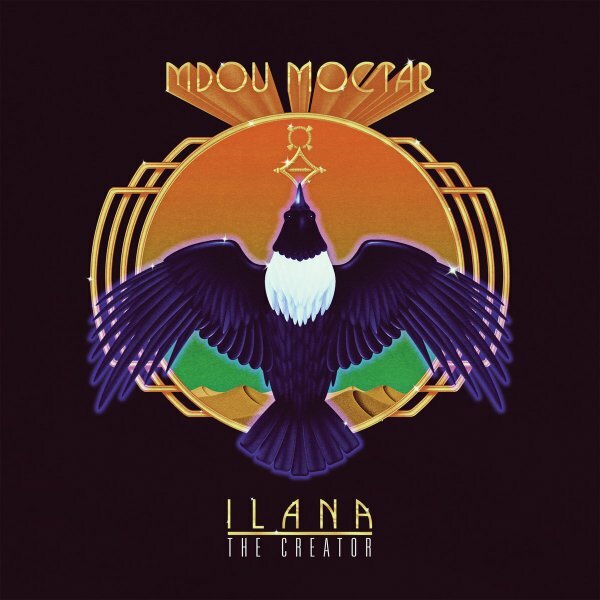 An album titled after the creator, and a set that's maybe the most spiritual to date from Tuareg guitar genius Mdou Moctar – a record that comes across with a strong sense of focus right from the start, and which seems to have Mdou's guitar sounding even better than ever! The drums are maybe a bit stronger than on previous records – and maybe a bit more American-inspired too – which pushes the songs forcefully, while Moctar spins out these beautifully hypnotic lines on guitar – at a level that's made him a real global star in recent years. Titles include "Asshet Akal", "Inzigam", "Tarhatazed", "Ilana", and "Tumastin". © 1996-2019, Dusty Groove, Inc.